Are you running a special today-only? 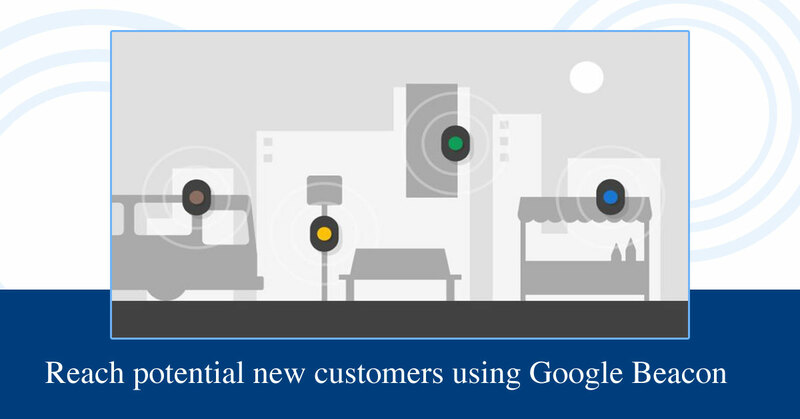 Stores or other consumer businesses can advertise deals and promos through a Google Beacon broadcast to encourage nearby customers to purchase your products or services. Encourage users to leave a review using Google Beacon messages or notifications. After someone has been at your location for a set amount of time, prompt them to submit feedback. Reputation management is a valuable resource for improving your local search visibility. The more engaged users are with your business, website, and services, the higher Google will value your pages. Engagement signals are important ranking factors for search engine results pages (SERPs). If you would like to learn more about Google Beacons and see if it might be a fit for your business, please contact us. Beacons can be a great tool to assist in growing Local businesses.